This week Nordique is delighted to profile a fantastic partnership behind a wonderful Nordic product. 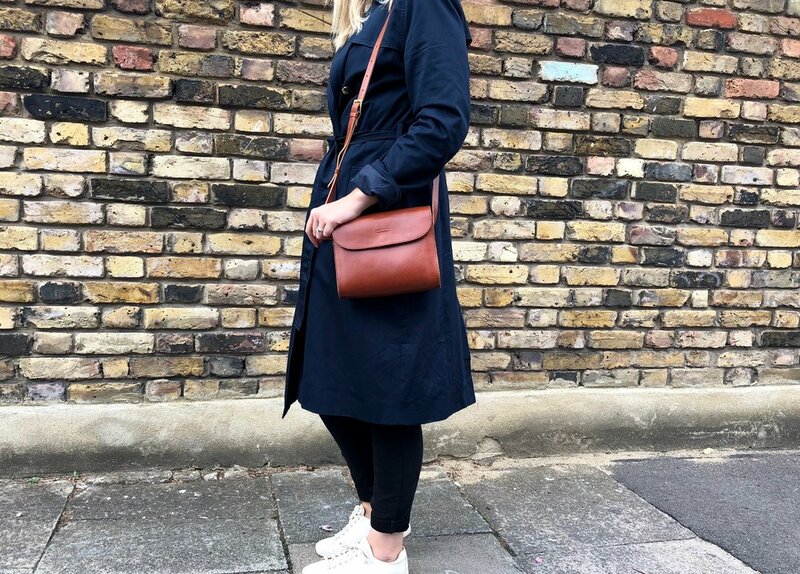 Raquel and Kalle are the founders of the successful MOIMOI brand, which specialises in beautiful handcrafted leather bags and other accessories. They have come together from different parts of the world - Racquel from the Atlantic Coast of Spain, and Kalle from mid-Finland. Raquel’s background is in fashion sales and design, while Kalle has previously worked in digital design. They came together with a philosophy to make practical, timeless products, but without having to sacrifice on looks! Tell us why you decided to start MOIMOI? How did your partnership/collaboration start? As a Spanish/Finnish collaboration, how would you describe the design of MOIMOI? Where do you get your inspiration from? Raquel - What do you love most about life in Helsinki? And why did you decide to make the move from Spain to Finland? Which is your favourite piece from your collection and which one do you use the most yourself? For any of our readers that are visiting Helsinki, what can they simply not miss?